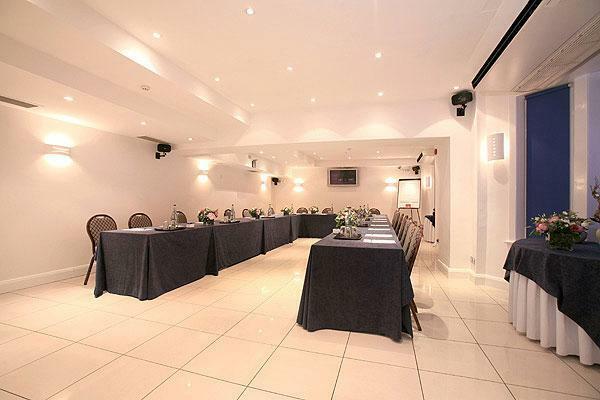 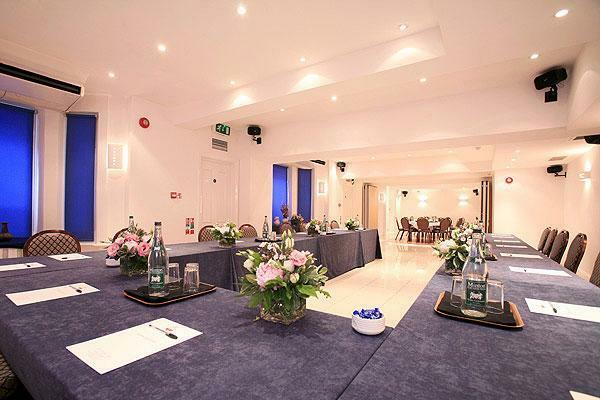 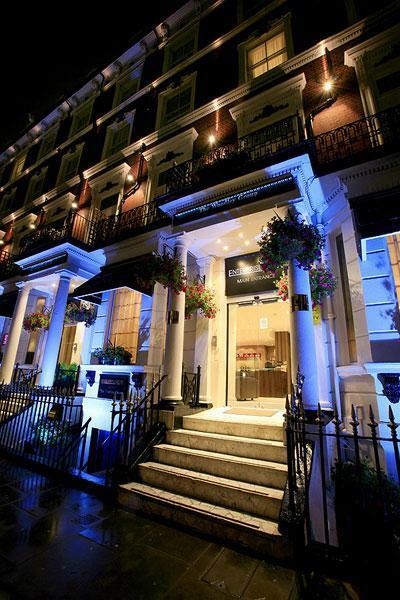 Perfectly located in the multinational heart of Kensington, very close to the Earls Court and Olympia Exhibition Centres, the Enterprise Hotel enjoys an easy access to London’s popular West-End theatres and the Victoria and Albert Museum. 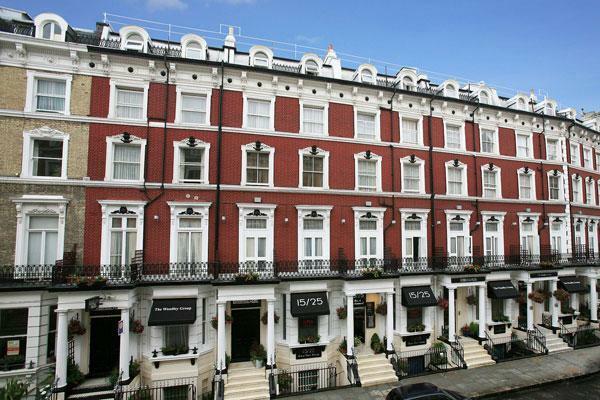 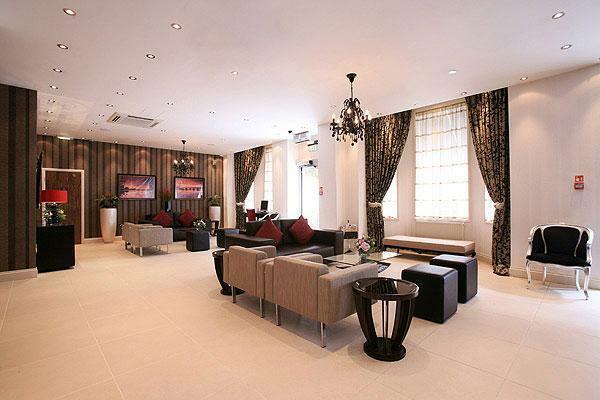 The famous and fashion streets of Kensington and Knightsbridge are very close to the hotel. 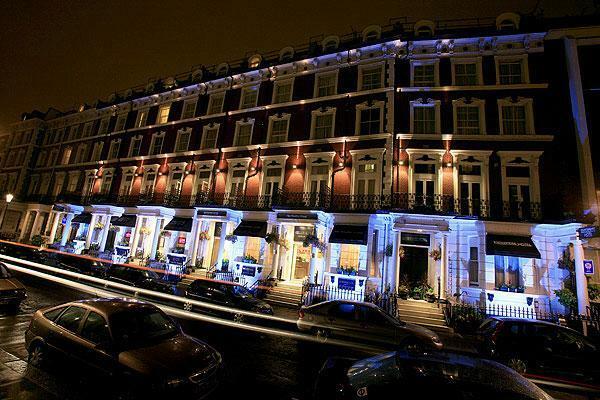 The Earls Court underground station is at few minutes away from the hotel and it leads you to London’s Heathrow and Gatwick (through Victoria) Airports. 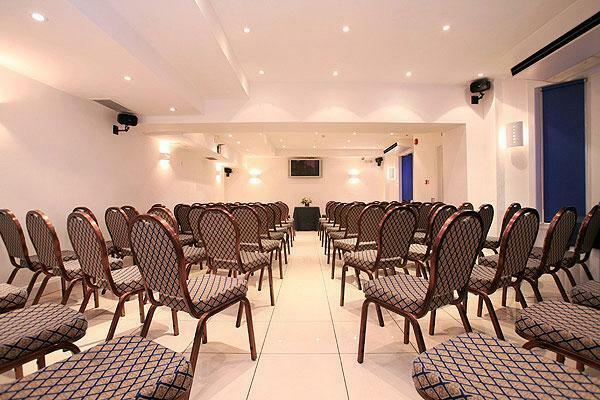 The Conference/banqueting rooms enjoy a brilliant contemporary space which is ideal for every event such as conferences and parties. 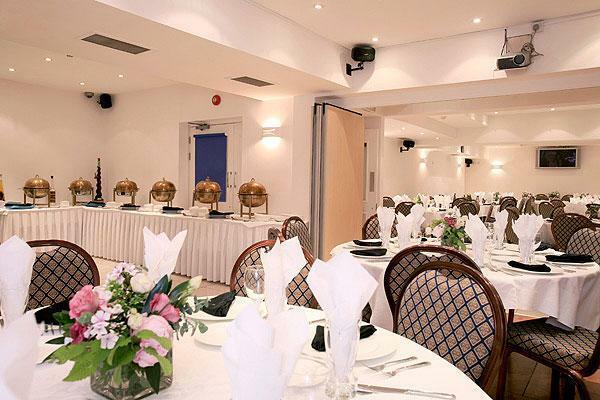 Among the main services there are: Natural Light, Sound Proofing, Fully Licensed Bar, Licensed and hold civil wedding ceremonies, Street Access, Climate Control, Maximum flexibility, WIFI Internet, Friendly and Efficient staff. 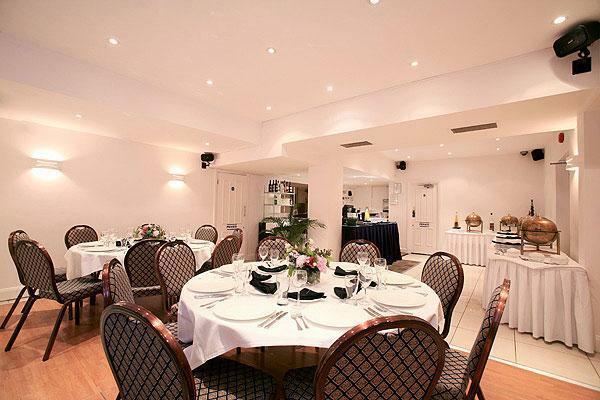 Our restaurant, Earl's Restaurant, can accommodate up to 50 people and it proposes an “à la carte” menu, made up of international and traditional English cuisine. 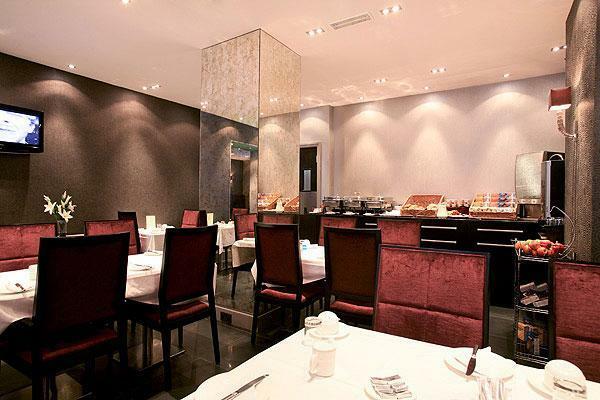 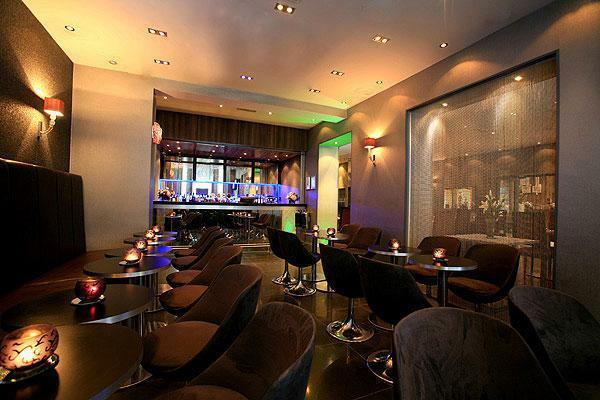 There is an elegant room which proposes a wide choice of wines. 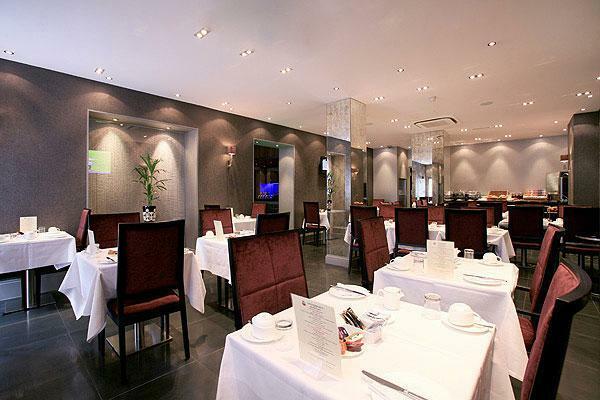 Ideal for a meal before going out to enjoy the sights and sounds of the wonderful city of London. 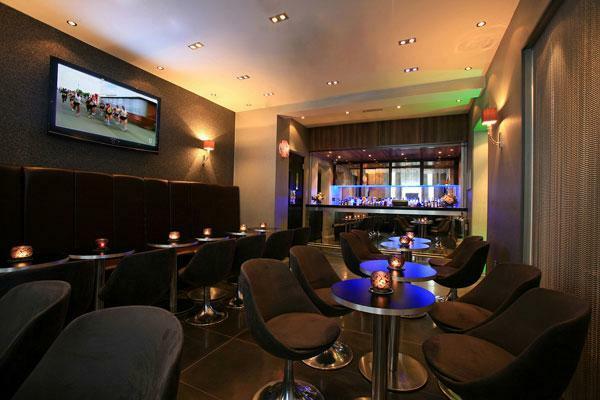 The lobby bar is reserved to residents and it is a comfortable and relaxing place to start or finish your evening, whether you want to meet friends or have a drink! 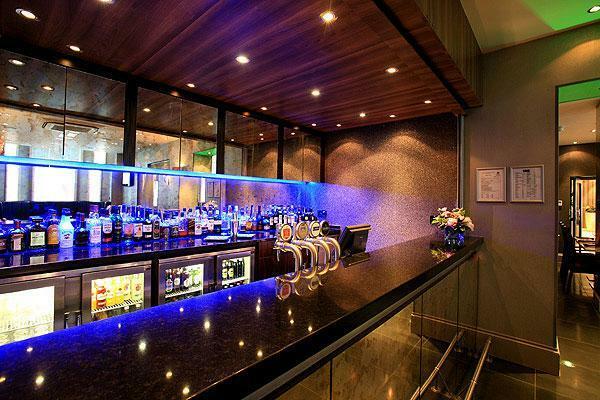 There is also a stocked bar with a daily bar menu. 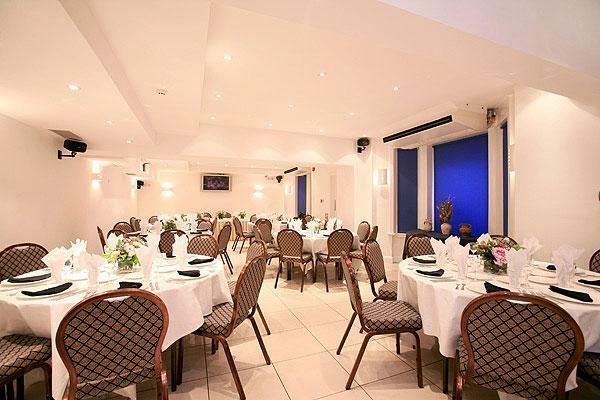 The bar and dining area have been recently refurbished with antique features that include 400-year-old beams from a ship, church pews made into bar seats and tables, and a stained-glass window on the ceiling.